The Monrovia Rotary Club is one of more than 34,000 Rotary clubs in over 200 countries. 1.2 million Rotarians around the world volunteer to meet local and international needs. 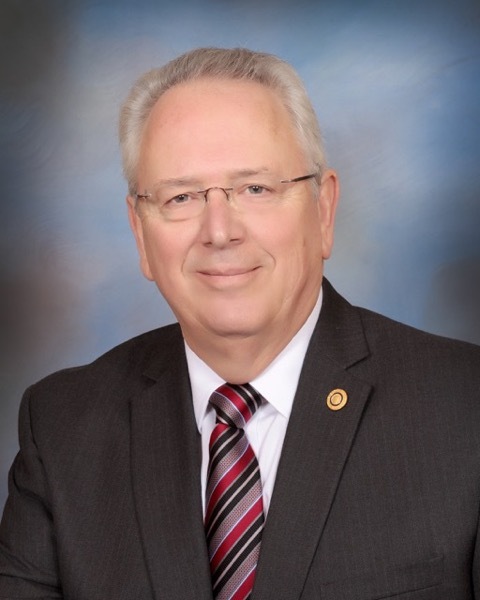 Bill Shieff, a long time Rotarian, resident of Monrovia, and Chairman of Move Monrovia, took over the helm of the Monrovia Rotary Club, succeeding outgoing president Bryan Earll of Apex Fasteners, in a custom of yearly leadership turnover practiced in Rotary Clubs around the world. Shieff, in his introductory remarks, reaffirmed that a top priority of the club will be to offer services and programs to the children and teens of Monrovia including sending high school students to Rotary Youth Leadership Camp (RYLA), sending eighth graders to Teen Leadership Camp (TLC), a continuation and expansion of the clubs Santa Clothes program providing school clothes to needy students, and ongoing support of the Interact Club and Robotics program at Monrovia High School as well as many more. Shieff also commented on the clubs renewed partnership with Monrovia Adult School to provide Vocational Scholarships. Mr. Shieff and his wife Sue are parents of two and grandparents of six. They enjoy travel, music, and fine food. Bill is an avid road cyclist, motorcyclist, licensed pilot and continuing education and technology enthusiast. He is a Vietnam Veteran with an Honorable Discharge from the United States Navy. In his business career, he was the President/CEO of Randolph Shieff & Associates, Inc. which provided domestic and international clients with contract manufacturing services. 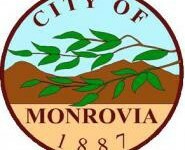 The Monrovia Rotary Club welcomes visitors to its meetings and actively seeks service minded individuals to join its membership. The club meets Tuesdays at noon at the Monrovian Restaurant on Myrtle Avenue, in the upstairs banquet room.